Why West Coast Plumbing & Water Treatment LLC? 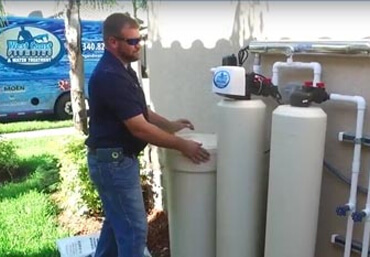 West Coast Plumbing & Water Treatment is a reputable company located in south central Fort Myers Florida. 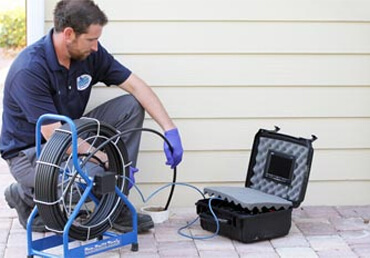 We provide superior Plumbing & Water Treatment Services to residential and commercial clients in the southwest Florida Area. We assure quality plumbing services by standing behind all of our work. We pride ourselves in offering our customers the best quality, meticulous workmanship, cost effectiveness and quick response times. 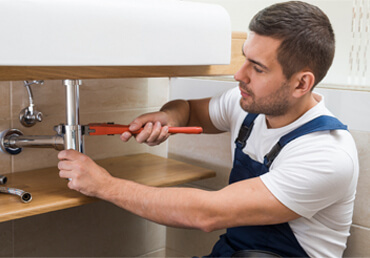 Anything you might need from our plumbing specialistsWe offer plumbing services and solutions for every type of issue – from common clogs to a full mainline replacement. 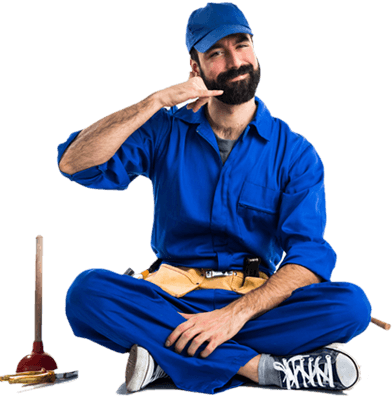 Residential and Commercial Plumbing Services Professional plumbing services are combined with reasonable prices. Free estimates are provided for work that would be more involved than a service call. Clogged drains, frozen pipes, leaking washers, sewage backups, etc. "I have worked with many plumbing companies and without a doubt the people at West Coast Plumbing are the best. I work very closely with the office staff and owner and know that when someone from their office is sent out to find out what a problem is or to fix a problem, the information that I get back is factual and economical. As a property manager, having a business that you can rely on is huge and the people at West Coast Plumbing has continually made my job easier for years. My hat is off to the staff and owner of the business."